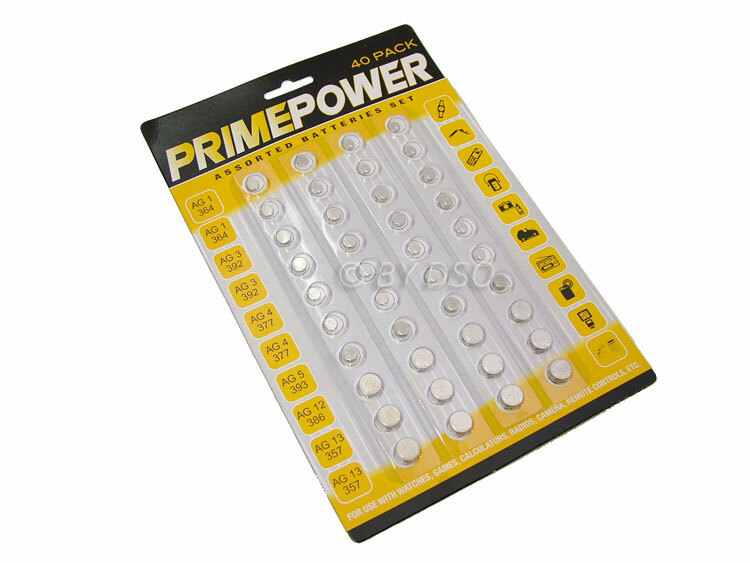 These batteries are long life and can be used for calculators, TV remotes, cameras and car remotes as well as a range of small electrical toys, watches and alarm remotes. Look at the specifications on your product to match the battery sizes before buying these. Keep out of reach of small children, store in a cool dry place. Do not recharge or dispose of batteries in fire. Check batteries regularly and remove when not in use.